Dedicated to athlete and alumna Martha Barksdale in 1975, Martha Barksdale Athletic Fields are used by club and intramural sports teams at William & Mary. 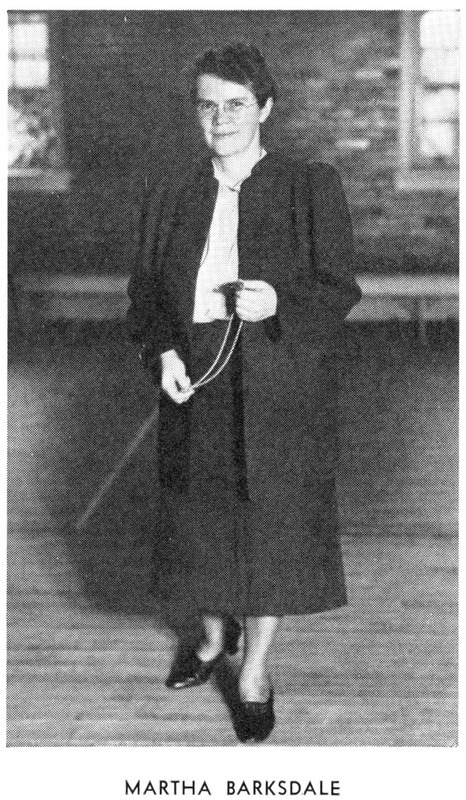 Barksdale was the first woman to graduate from the college, as she was a part of the first class of female students at William & Mary in 1918 and was the first to receive her B.A. 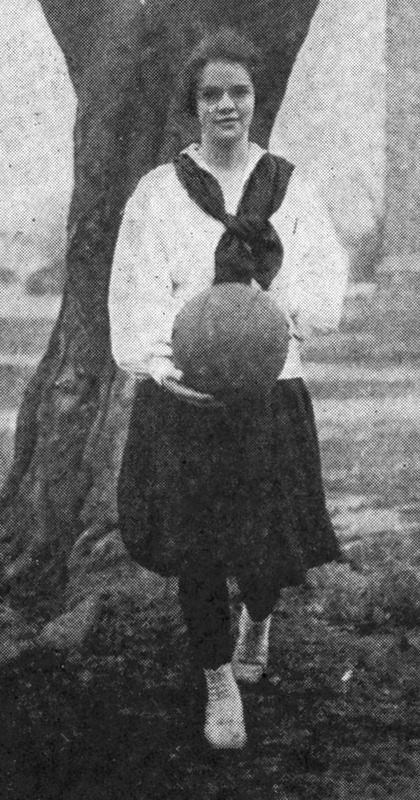 upon her graduation in 1922. She is also said to have founded the college's first female secret society, The Ladies of Alpha. Barksdale went on to become a longtime Physical Education Professor at William & Mary. 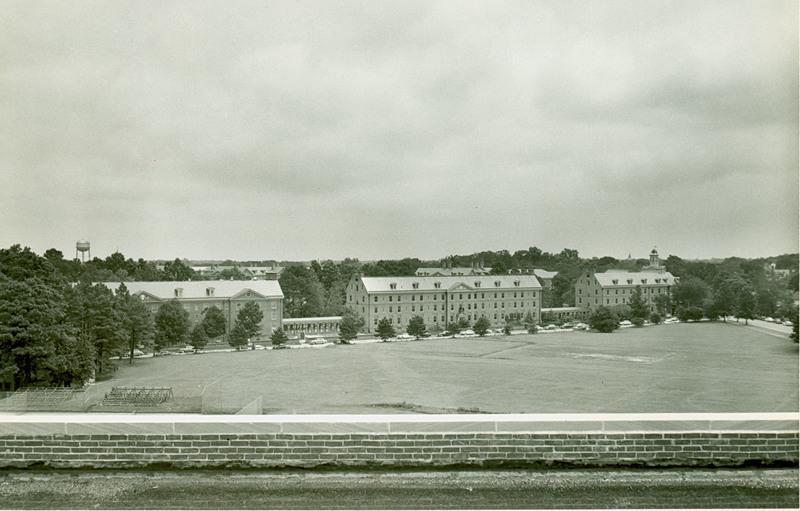 In the 1930s, when Barksdale taught and coached women at the college, the space that we know now as Martha Barksdale Athletic Fields was primarily used for women’s athletics. 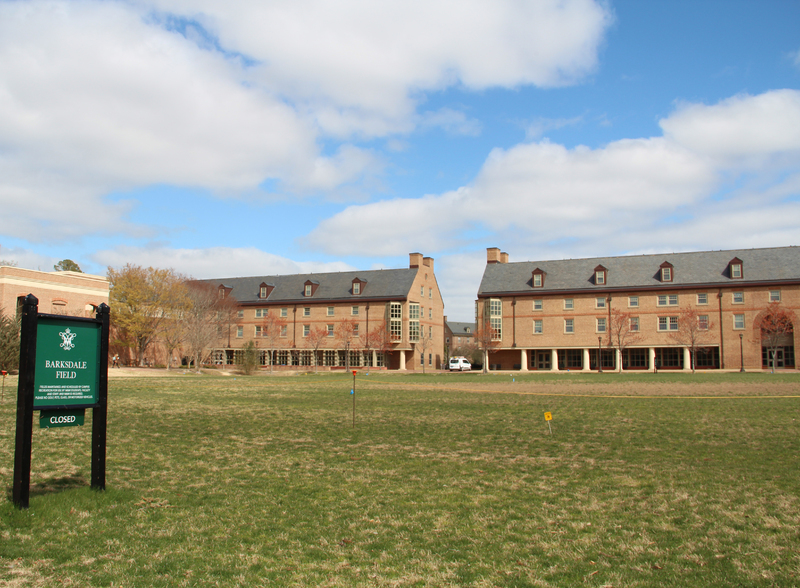 Today, the field is used by club and intramural sports teams. William & Mary. 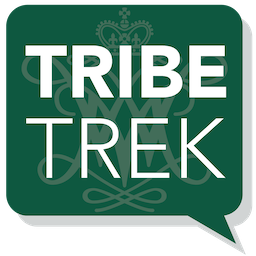 Office of Undergraduate Admission., “Martha Barksdale Athletic Fields,” TribeTrek, accessed April 26, 2019, https://tribetrek.wm.edu/items/show/81.